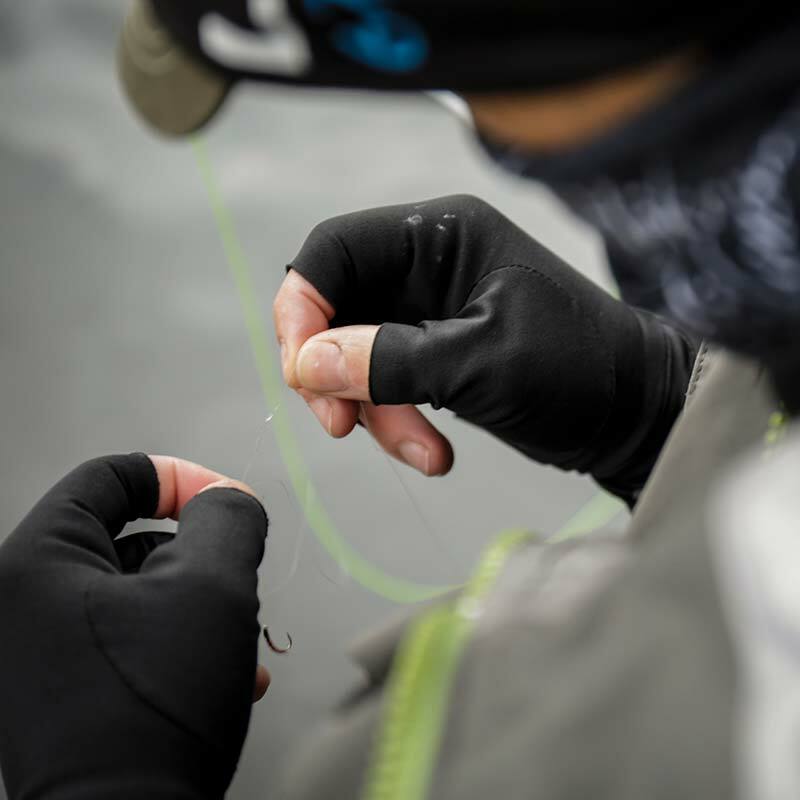 Guidelines new lightweight, extra warm, fingerless gloves have a wind and water-proof stretchy membrane to keep you warm even in very cold and wet conditions. 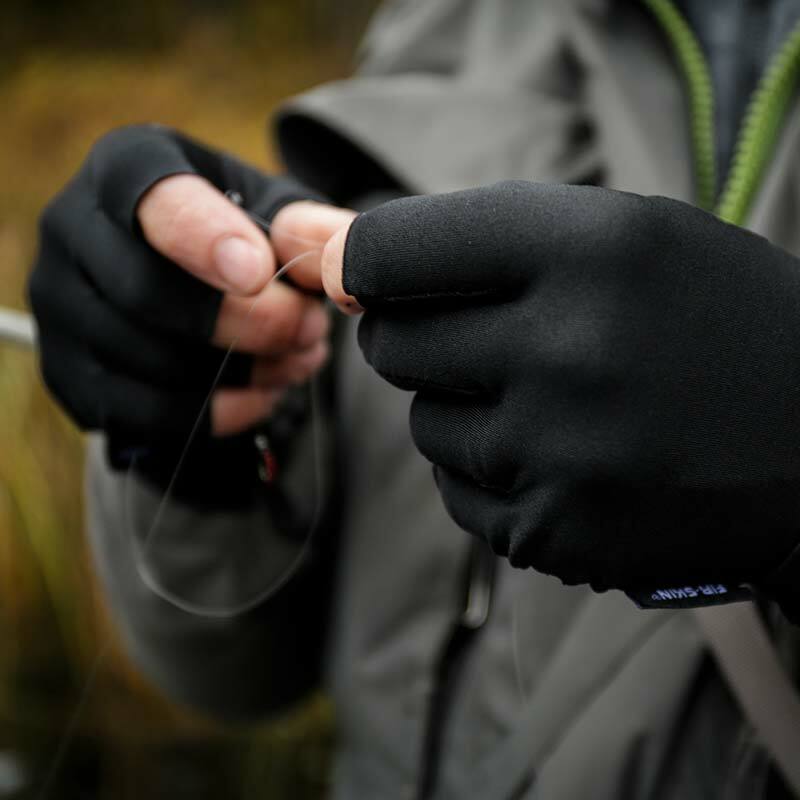 They are comfortable to wear and allow the essential ‘feel’ needed for fishing, shooting and other outdoor activities on cooler days. 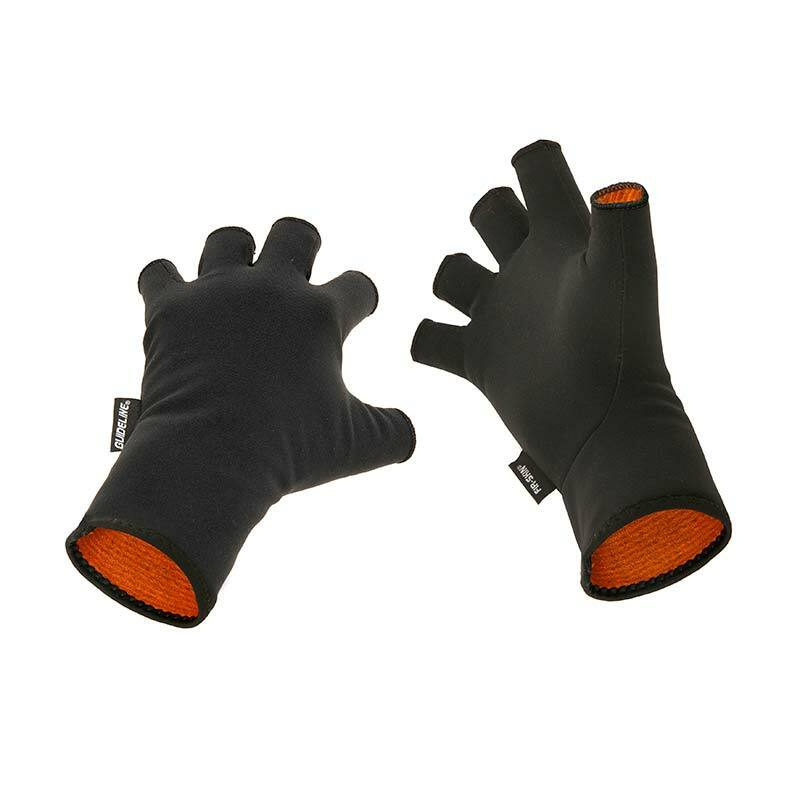 Constructed around an inner layer of channel knitted polyester for optimal insulation these gloves wick moisture away from your skin. 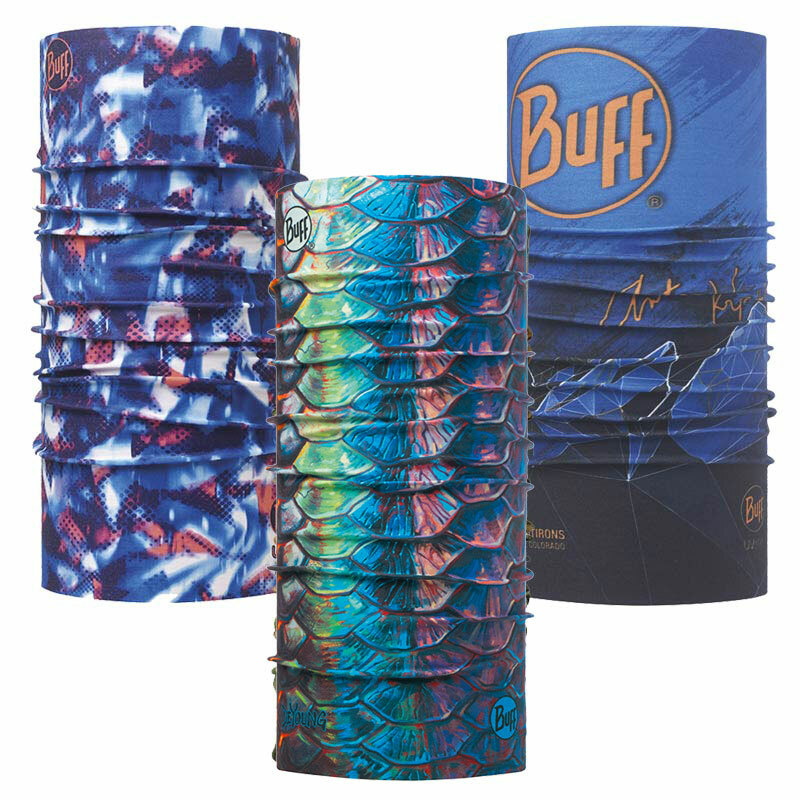 Because of the lack of bulk the ‘second skin feel’ will not interfere with casting and fishing. Fir-Skin CGX gloves are made from: Polyester 62%, Spandex 10%, Graphite 13%, Ceramic 9%, TPU 6%. 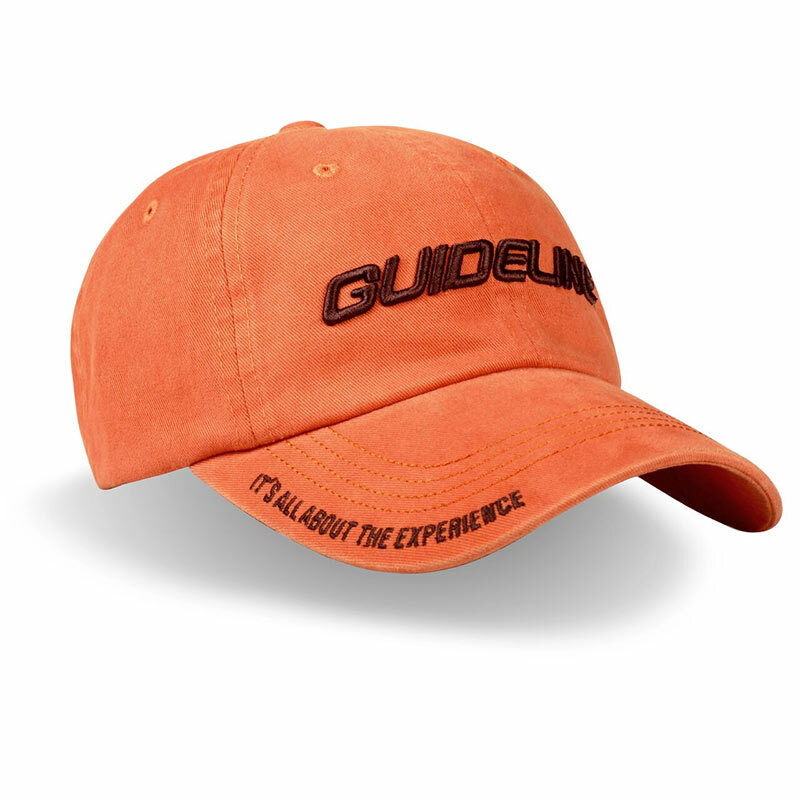 Color: Black with orange inside.